Have you noticed how popular drone photography has become? It’s amazing to see all of these incredible new points of view that can be achieved with a drone. 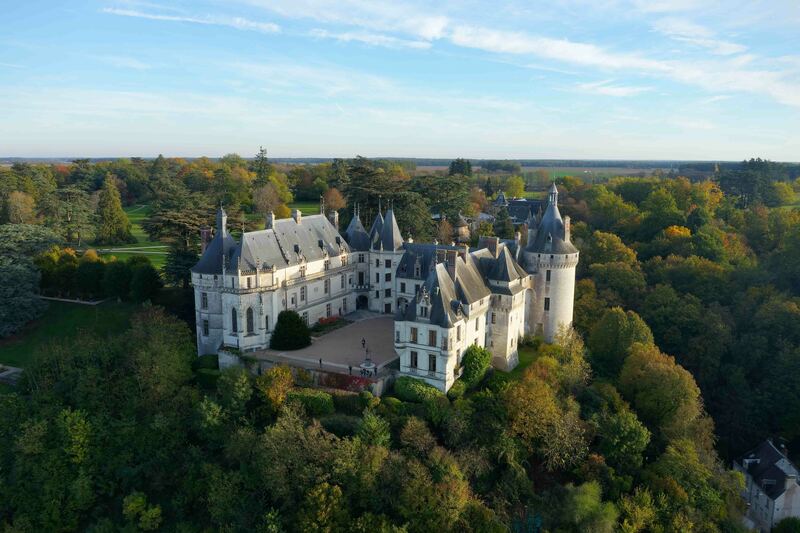 Today we want to share with you a photograph that we shot using a DJI Mavic 2 Pro. Before we start talking about that photo, however, we should talk a little bit about this latest drone from DJI. The DJI Mavic 2 Pro features the collaboratively developed Hasselblad L1D-20c camera. 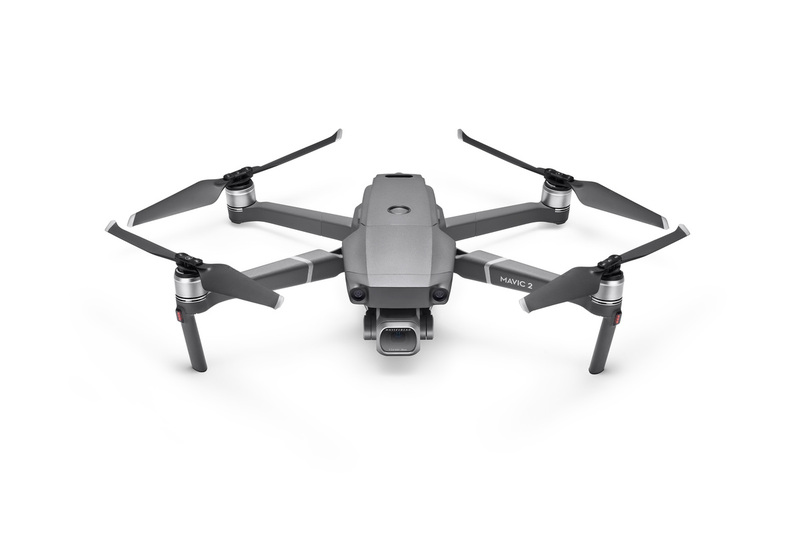 A few months ago, DJI released the highly-anticipated Mavic 2 Pro. We all know that the original Mavic Pro was a fantastic drone, but this new model is even better. It still features that convenient foldable design and has an improved battery for longer flights. DJI also improved the tracking features and added extra sensors to the body so it can avoid obstacles on all sides — how great is that! Now flying your drone is safer than ever! But the most important feature for us is the camera. The Mavic 2 Pro has a 1-inch sensor that was made by Hasselblad. Hasselblad is an iconic Swedish camera manufacturer known for professional-level images. So, when DJI announced the Mavic 2 Pro would have this new sensor, we couldn’t wait to try it. The 1-inch sensor lets you take amazing pictures as more information is stored in the files from this camera. The sensor is about six times bigger than most phone sensors, and the dynamic range is much better than smaller sensors. They also now have 10-bit files, which means you’ll get highly-detailed photos with rich, complex colors. We love that. 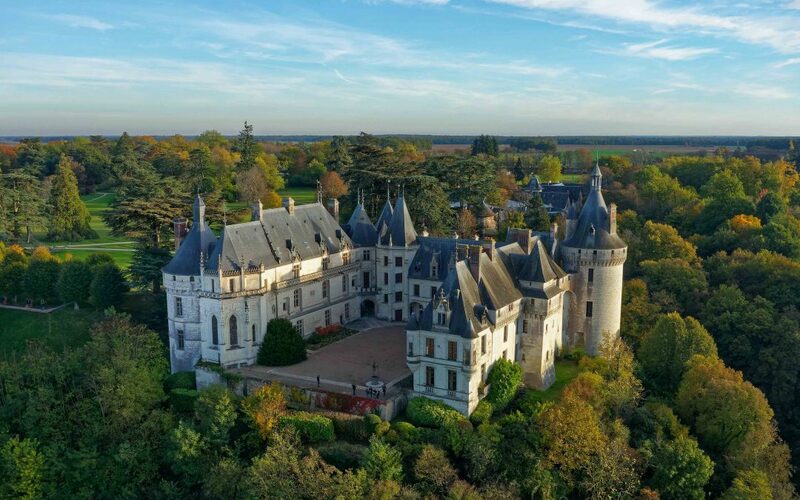 We took this drone into the Loire valley. If you don’t know this area, it’s where most of the French castles are, a majority of which were built by French kings. 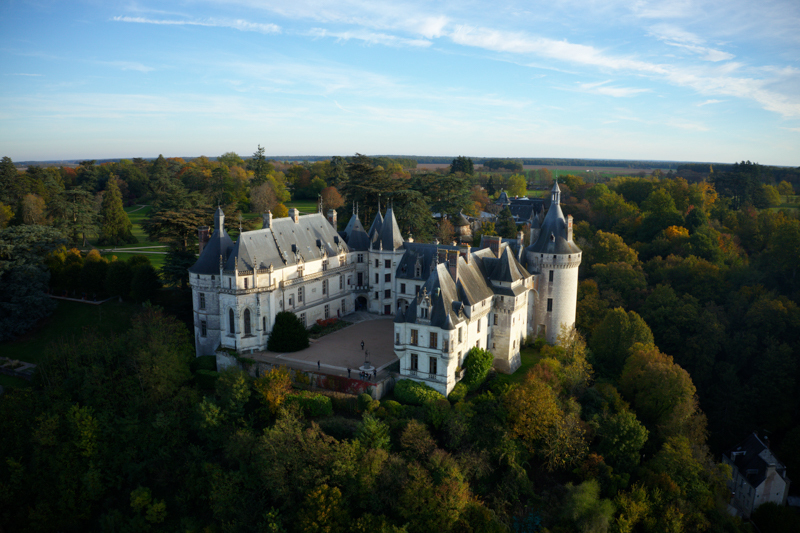 After visiting the castle of Chaumont sur Loire, we took some time to capture aerial photographs of this gorgeous and historical place. The image below is a DNG taken with a Mavic 2 Pro. It’s already a great image, but this file has a lot of information in it, which means we have even more possibilities available when editing. We put this picture into DxO PhotoLab 2, which is famous for fast lens corrections and other features. Once the file is recognized by DxO, the software applies some corrections to the original file. Those issues are: vignetting, distortion, chromatic aberrations, sharpening, and some minor lighting problems. Let’s have a look at this photograph after some slight corrections. We brought back some of the details lost in the shadows. We also adjusted the image to make the horizon straighter. With DxO PhotoLab 2, you can easily make these corrections and give your image well-balanced lighting. Now, it’s up to you if you want to push the editing further. I decided to make few changes to really try to bring out all the dynamic information in the image. The first is cropping — we don’t really need the house on the bottom right of the image. Also, I wanted to bring out some of the subtler details in the sky along with contrast, and less light in the trees under the castle. This way, we can really highlight the castle, which is our main subject. To do this, I used the U Point technology in PhotoLab 2. With U Point technology, your settings are automatically and intelligently applied to all similar points within the area you’ve identified. Apply the local adjustments you need using U Point selection assistance technology: no need to waste your time with complicated masks. You can learn more about it here. U Point was used to correct the sky and the trees. We also lowered the micro-contrast because we didn’t want an HDR rendering on this image, rather we wanted as natural of a look as possible. The vibrant tree colors we now see in this image are exactly how I remember them during my visit. The lighting was fantastic. Below you can see the edited picture.